For the second straight recruiting cycle, Florida has convinced a player committed to Houston to flip his commitment. In the 2016 recruiting cycle Jim McElwain got 4-star WR Tyrie Cleveland to change his allegiance on Signing Day. This year, 3-star CB Donovan Stiner made the flip. 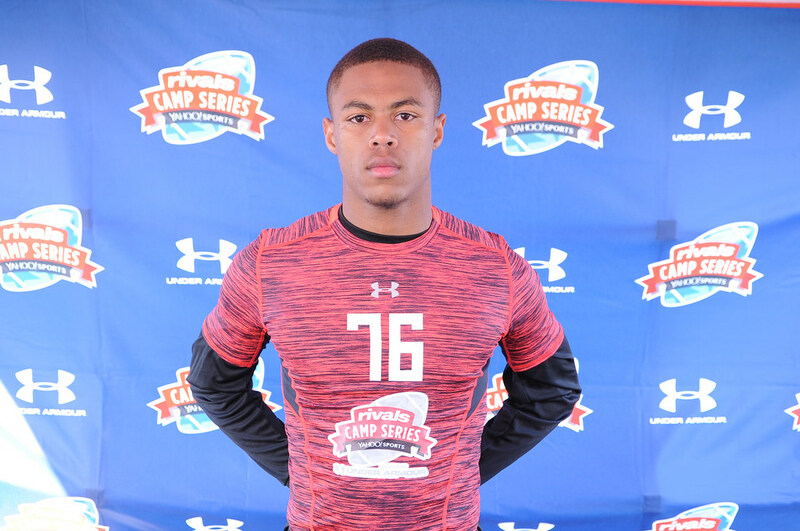 Stiner was offered a scholarship by Florida on Wednesday after Elijah Blades decommitted. Stiner visited the Gators this weekend and obviously came away impressed. Stiner is listed at 6-2 and 185 lbs. He is ranked by 247.com as the #765 player in the country and the #54 safety in 2017. For all the latest information on Florida’s recruiting clas, stay with The Gator Chomp Blog.